Most of us have known about Bitcoin for a few years now, but if we’re honest with ourselves, we thought it was just a strange digital currency that a small tribe of tech-geeks enjoyed using. It’s ‘open-sourceness’ reminded me of Linux, and I thought it would remain as ‘hobbyist’ and ‘niche’ as Linux too. In 2017 alone the price for one Bitcoin went from just under $1000 to a record high of almost $20,000 (in December). Suddenly the entire world, myself included, realised that perhaps cryptocurrency isn’t just a crazy, hobbyist fad but in fact something that is rapidly shaping our future. In its simplest form, a cryptocurrency can be used just like any other currency. It’s a universal unit of value which can be readily used by all members of a society. A British pound can be exchanged in Britain for something of perceived equal value — whether that be a product, service or another type of currency. As far as usability is concerned, cryptocurrencies work in exactly the same way. If we take Bitcoin for example, it’s a unit of value which can be exchanged for other things of perceived equal value. In a traditional currency, the government or the state is responsible for maintaining the value and flow of money. They can decide when to create new money, freeze your account or block your transaction. 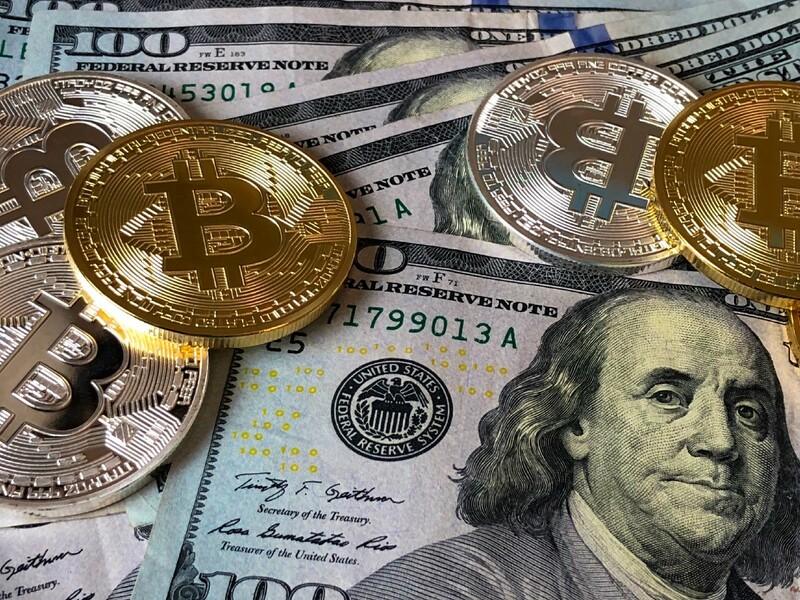 With cryptocurrency there is no individual or entity that has control over the currency. The network is decentralised and in essence maintains itself. Peer-to-peer networks exist to share ‘stuff’ and they rose to popularity during the 2000s. When you wanted to download the latest episode of South Park, you would search to see if one of the ‘peers’ on the network had uploaded it. If they had, you could download and watch it. The world of cryptocurrency also relies on a peer-to-peer network. On a traditional peer-to-peer network, the file, or in this case the South Park episode, could be uploaded once and then copies could be downloaded an unlimited number of times. To avoid this happening with money there is a giant global ‘ledger’ called the Blockchain, which keeps track of every transaction. Imagine this ledger as being like a giant receipt and it tracks every single exchange on the network. To make it a little more manageable, this receipt is separated into small parts called ‘blocks’ and each block completely relies on every other block that went before it. To avoid people misusing your identity and sending themselves bitcoins without your permission, there are two sets of keys, one public and one private. When you send a transaction to somebody you can specify the intended receiver and only their private key will be able to ‘receive’ the transaction. Your public keys are known to the network and are used to tell people where to direct transactions. Your private keys are secret and not known to anybody, so the sender can be certain that only the intended person receives the money exchanged. To avoid duplicated transactions, and to maintain the integrity of the network as a whole, there are incredibly complex mathematical equations in order to ‘confirm’ a transaction as valid. Once a transaction has been confirmed as valid it gets added to the blockchain. To put it in perspective, these mathematical equations are designed to be so complex that they take computers ten minutes to solve! This ‘solving’ time is always kept at ten minutes by increasing/decreasing the complexity of the equation. The sheer computational power that goes into solving the equation is part of the validation of each transaction. In the case of Bitcoin, a new block of the chain is added approximately every ten minutes and with each new block, the ledger of transactions continues. This giant, complex receipt continues to accurately keep track of all the transactions that occur. NB: Many articles and videos were used in preparing this description about cryptocurrencies. Perhaps one of the most concise and easy to understand videos recommended for further watching is this one. The reason cryptocurrencies are getting so much recognition and excitement is because they cut out most of the limitations and problems with traditional currencies. As we’ve already mentioned, they are decentralised and therefore you remain totally in control of your assets. There is no third-party to deal with, and therefore no bank or institution who can place holds on your account or charge you unnecessary fees. To make a transaction, only the wallet ID of each user is required. This wallet ID is essentially the ‘public key’ that we mentioned earlier. Since your wallet ID is not technically linked to you in any way, you can ultimately use it anonymously. For a world that is becoming more and more globalised, cryptocurrencies represent a new money without borders or limits. It is a global currency that can be exchanged easily and cheaply without additional expense or complications. 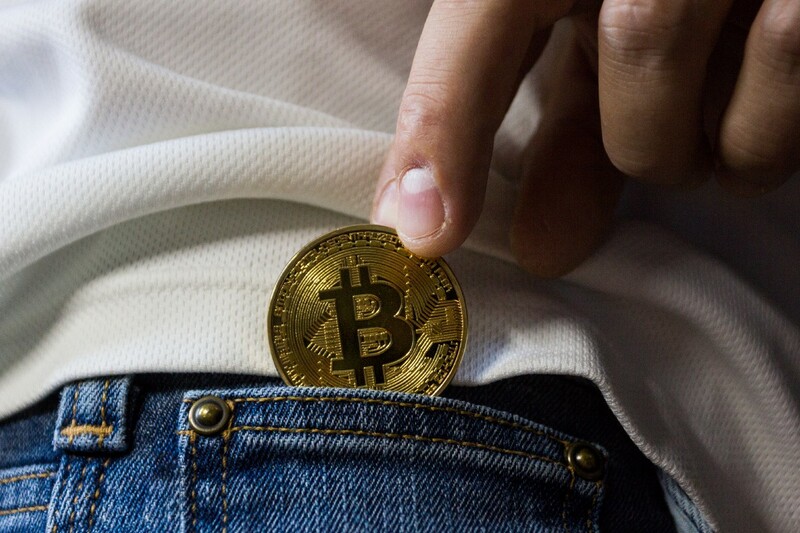 In order to hold cryptocurrency you will first need to open a cryptocurrency wallet. We wrote a detailed article here about the process of opening a cryptocurrency wallet. For simplicity and usability we recommend Jaxx. So now you know a little about cryptocurrency I guess the next question is, how do I get my hands on some? First place to visit would be Coinbase. This is the most widely used way to buy and sell Bitcoin, Ethereum and Litecoin. Once you’ve signed up and connected your debit card, you can immediately start buying cryptocurrency. We’ll share a blog post soon detailing this process. Alternatively you can earn it. As cryptocurrencies gain more exposure, there is also a rise in employers willing to pay in cryptocurrency. Our very own Microwork app pays you in Ethereum for completing the microtasks that are available. You can earn cryptocurrency by taking photos and writing reviews. With the value of cryptocurrencies increasing daily, everyone is excited about earning some and watching their money grow. What about when it comes time to use them? You may have already seen the emergence of bitcoin ATMs. Sometimes they are an additional feature of a regular ATM or sometimes they are standalone ATMs with the designated role of exchanging cash for Bitcoin. You can find any Bitcoin ATMs near you using Coin ATM Radar. What if it were as easy as using your debit card? That’s the goal of TenX. They’ve created an app to help you convert and spend your cryptocurrencies anywhere. We’ll be user-testing this app and publishing our results in a future blog post. Cryptocurrencies are gaining popularity every single day. Whether you fully understand them or not, it appears that the role they place in our life will continue to grow, so we recommend that you start thinking about them. We’ll be keeping on top of the latest cryptocurrency developments and posting regularly. For your chance to earn Ethereum for yourself download our app from the Google Play Store.